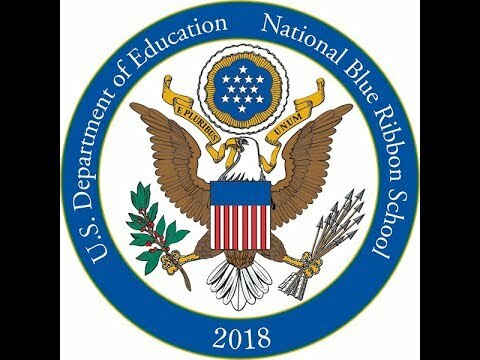 Trump Administration Names These North Jersey Schools Best In U.S.
Several North Jersey schools were named 2018 National Blue Ribbons Schools by the U.S. Department of Education. The program is one of the most important in the U.S., recognizing public and private elementary, middle and high schools for their overall academic excellence or their progress in closing achievement gaps among student subgroups. Now in its 36th year, the National Blue Ribbon Schools Program has bestowed recognition on more than 8,800 schools. On Nov. 7 and 8, the secretary and Department of Education will celebrate with 300 public and 49 private school honorees at an awards ceremony in Washington, D.C.